Apex predators have experienced catastrophic declines throughout the world as a result of human persecution and habitat loss. These collapses in top predator populations are commonly associated with dramatic increases in the abundance of smaller predators. Known as “mesopredator release,” this trophic interaction has been recorded across a range of communities and ecosystems. Mesopredator outbreaks often lead to declining prey populations, sometimes destabilizing communities and driving local extinctions. We present an overview of mesopredator release and illustrate how its underlying concepts can be used to improve predator management in an increasingly fragmented world. The loss of apex predators, wolves and other large carnivores, as a result of persecution and habitat conversion has created outbreaks of mesopredator populations throughout the world. An example of this is the strong suppression of wolves, mountain lions and black bears, whereby their range has decreased by 42.3%, 36.6%, and 39.5% respectively. 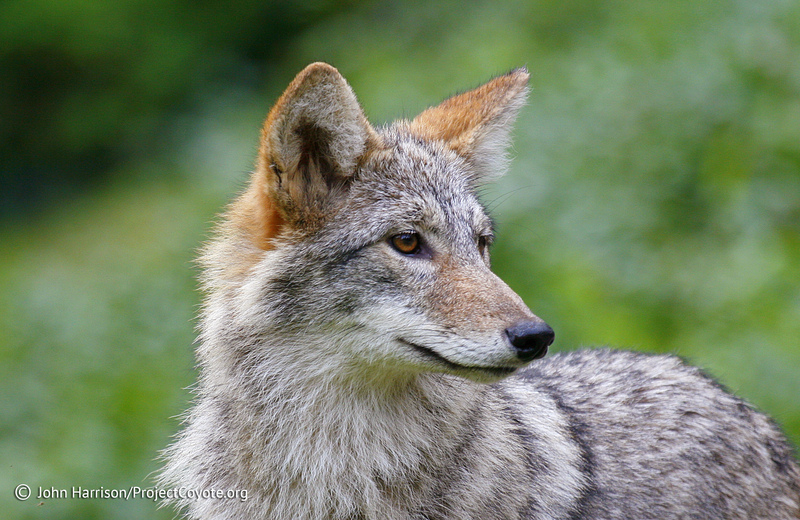 On the other hand, the range of coyotes has increased by almost exactly the same amount, 40.2%. Throughout North America, 60% of mesopredator ranges has increased over the past 200 years. In short, when one predator is eradicated another rises to take its place. The ecological release of mesopredators has negatively affected our oceans, rivers, forests, and grasslands, placing added strains on prey species that in many cases are already struggling. As songbird populations precipitously decline and other prey populations collapse as a result of, in part, elevation predation rates, the full ecological, social, and economic implications of mesopredator release are beginning to emerge. Restoration of apex predators to areas where thy have been extirpated could do much to stem the tide of undesirable consequences of mesopredator release. However, the daunting task of apex predator conservation will require substantial habitat restoration, greater public acceptance of large carnivores, and compromises among the people most directly affected by these predators. Careful application of trophic theory and strategies to balance the trade-offs inherent to the management of apex and meso- predators are urgently needed; reversing and preventing mesopredator release is becoming increasingly difficult and costly as the world’s top predators continue to edge toward obliteration. This entry was posted in News Feed and tagged bear, cougar, mesopredator, wolf by mes227. Bookmark the permalink.